​The encyclopedia promises that chicory grows everywhere along the sides of the roads but I had never seen it. Until last summer. To my delight while driving through southeastern Wisconsin I discovered chicory growing all along the roadsides…just as promised. It was beautiful. The leaves of some chicories are cultivated as salad greens or cooked as a vegetable. The leaves of wild chicory are bitter but nonetheless are frequently eaten in Turkey and Greece, Italy and Spain. In Albania the leaves are cooked and used as a spinach substitute. Often the chicory leaves are boiled first to reduce the bitterness and then sautéed. Chicory roots are cooked as a vegetable or eaten raw, dried, or roasted and ground to be used as a coffee substitute or a seasoning. It is disgusting to notice the increase in the quantity of coffee used by my subjects and the amount of money that goes out of the country as a consequence. Everybody is using coffee; this must be prevented. 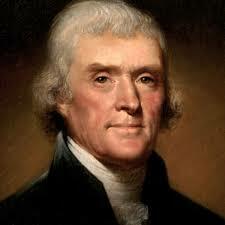 His Majesty was brought up on beer, and so were both his ancestors and officers. Many battles have been fought and won by soldiers nourished on beer, and the King does not believe that coffee-drinking soldiers can be relied upon to endure hardships in case of another war. 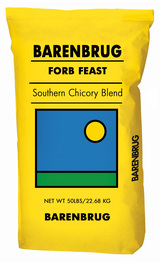 ​​Public outcry eventually returned the coffee, but roasted chicory root was introduced as a coffee substitute during the ban and continued to be used in place of or as an addition to coffee. 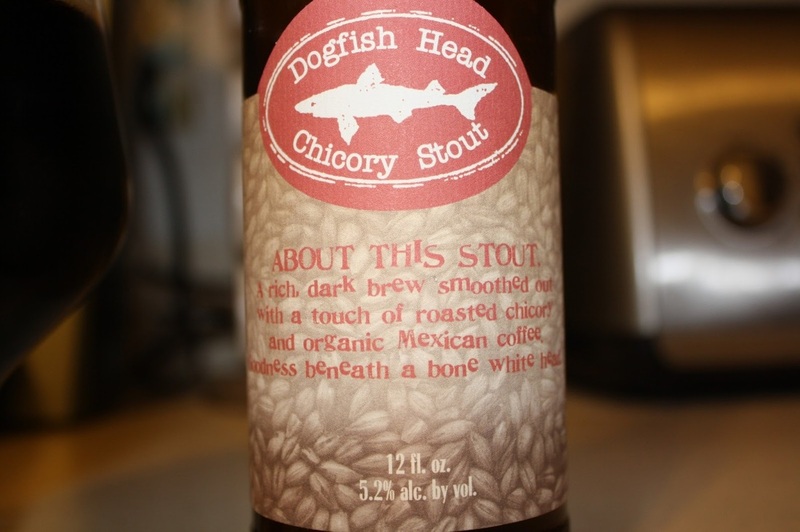 Then some of the beer brewers began adding roasted chicory to add flavor to stout and ale. 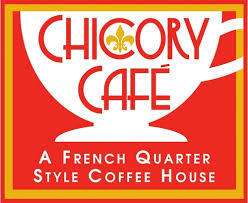 ​The people of Louisiana began to add chicory root to their coffee during the Civil War when Union naval blockades cut off the port of New Orleans. This was the “coffee” the Confederate soldiers drank. It was later used as a cheap substitute for coffee during the Depression and became an established drink in the south, especially the New Orleans area. ​“Camp Coffee,” a Scottish chicory product dating back to 1885, was used in the United Kingdom during WWII. It is also used as a substitute for coffee in some prisons perhaps because, unlike coffee, roasted chicory has no caffeine. 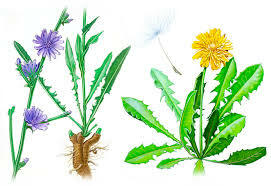 ​There are a wide variety of plants that fall under the umbrella of “chicory.” In addition to the wild chicory which has an abundance of names such as blue daisy, blue dandelion, blue sailors, blue weed, bunk, coffeeweed, succory, wild bachelor's buttons, and wild endive, there are several varieties of cultivated chicories. Like the dandelion, common chicory is a perennial with a long a taproot. Some chicories also have oblong leaves containing bitter milky juice like dandelions. The bright blue chicory flowers open and close with the sunrise and sunset from July until October. ​The three most common types of cultivated chicory are radicchio, escarole and the endives. ​Radicchio, sometimes referred to as “red cabbage,” has variegated red and white or red and green leaves and is often added to salads for flavor and color. Radicchio has a bitter, spicy taste that mellows when it is grilled or roasted so unless it has been cooked it is rarely eaten by itself. Escarole, or broad-leaved endive, has broad pale green leaves and is less bitter than the other varieties. It is eaten like other greens as part of a green salad, sautéed or chopped and added to soups and stews. 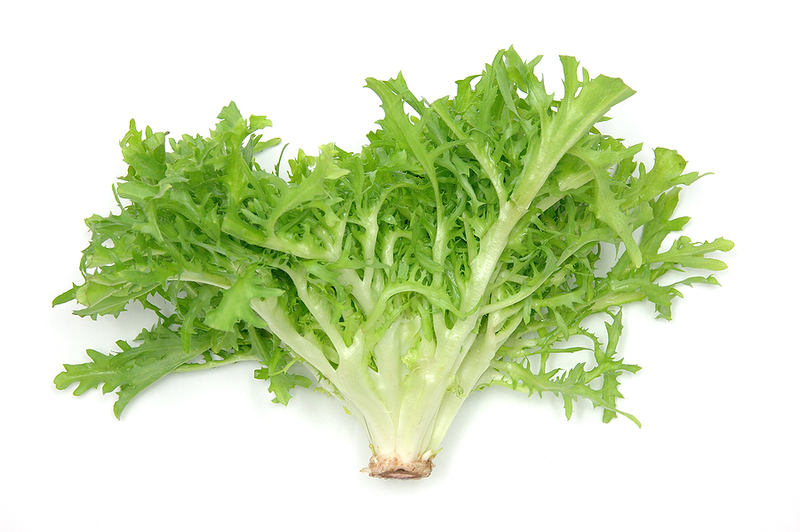 ​​Curly endive, another salad green, has narrow, green, curly outer leaves. 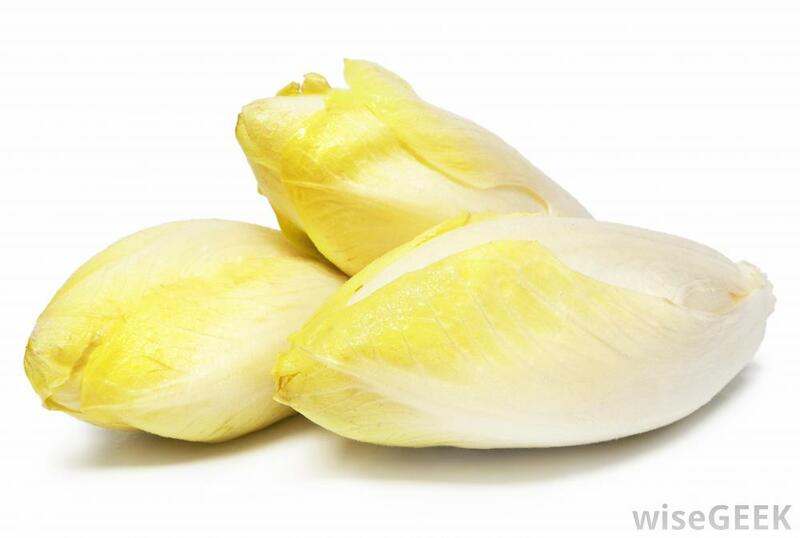 ​Belgian endive has a small head of cream-colored leaves. It is grown completely underground with soil banked up around the plant until only the very tip of the leaves is visible or it is grown indoors to avoid sunlight. This method of cultivation is what gives it a pale color and delicate flavor. The tender leaves are slightly bitter but the whiter the leaf, the less bitter the taste. The smooth, creamy white leaves may be eaten as a raw vegetable or served stuffed, baked, boiled or cooked in a milk sauce. ​Chicory is often included as a supplement for livestock feed because it is toxic to intestinal parasites. Studies have shown that animals that eat chicory have fewer worms. It is also highly digestible for ruminant animals because of its low fiber concentration. The roots’ protein and fat content have made it a good substitute for oats for horses. And it apparently good for people as well. Chicory roots contain up to 20% inulin, a form of soluble fiber which is used as a sweetener. Inulin is thought to help with weight loss and with improving bowel function by promoting the growth of beneficial intestinal bacteria. In addition inulin contains only 25-35% of the calories of carbohydrates and can increase calcium and possibly magnesium absorption. It also has minimal impact on blood sugar so is acceptable for use in a diabetic diet. ​​Chicory sounds like a useful, healthy addition to a diet, but because of its bitterness, in America, other than as a coffee additive, it is most commonly used as just a color additive in salads.